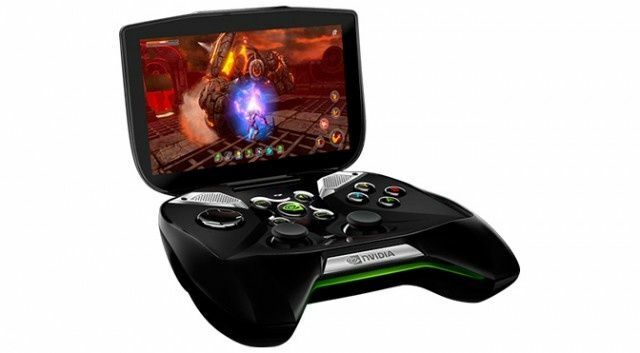 Since its launch back in May, the NVIDIA Shield has proven to be the most impressive mobile-gaming device on the market, and now several snippets of information have emerged on the internet indicating that the computing giant is in the process of developing a successor to its very popular handheld console. The original Shield boasts a 5-inch multi-touch display with a resolution of 1280 x 720, a NVIDIA Tegra 4 quad-core processor, 2GB of RAM, 16GB of internal storage (expandable up to 64GB via microSD) and a full set of gaming controls. The device ships running Android 4.2.1 Jelly Bean, and weighs in at just 579 grams. In an interview with Engadget, NVIDIA CEO, Jen-Hsun Huang, implied that the successor will feature the upcoming extremely powerful Logan chip, which has support for the new standard of Android graphics, OpenGL 4.3. “To us, the reason why Android is such an important platform is, we want to do for Android what GeoForce did for PCs,” says Jen-Hsun. There’s currently no word on an announcement date, let alone a release date, but we can’t wait to see what the OEM is in the process of designing and manufacturing. Click the source link below to watch the full 10 minute video interview. The post NVIDIA Is Working On A Brand New Shield Successor [Rumor] appeared first on Cult of Android.